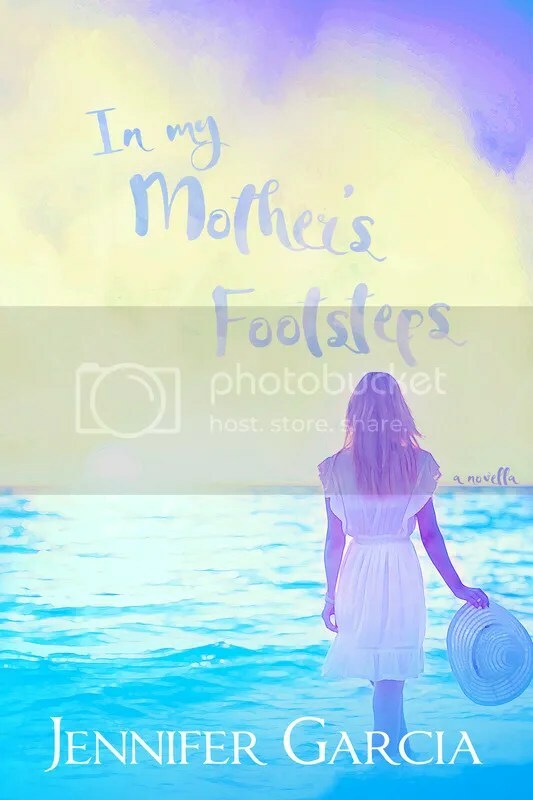 Here are the new covers for In My Mother’s Footsteps and My Mr. Manny. I’m so happy to have these covers redone and up for purchase again!! I hope you like them! 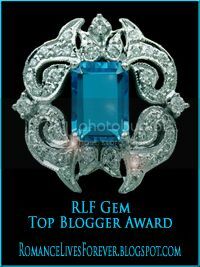 Please go to my page to add to your wish list and purchase. Thank you! Anela Alborn’s life is a lie. After growing up without the love of a father, her mother reveals his identity. Tragedy strikes and she sets off on an adventure that leads to more than she could ever imagine. Bumping into Christian Sivers distracts her from the real man of her dreams, her father. Will he live up to her dreams? And does she follow in her mother’s footsteps? After losing his high-pressure job on Wall Street, Dominic Roberts wants to follow his dreams to have a family. He’s already one fiancée down, and there are no likely prospects for another. In order to find the family he so desperately wants, he finds himself getting into the manny business. 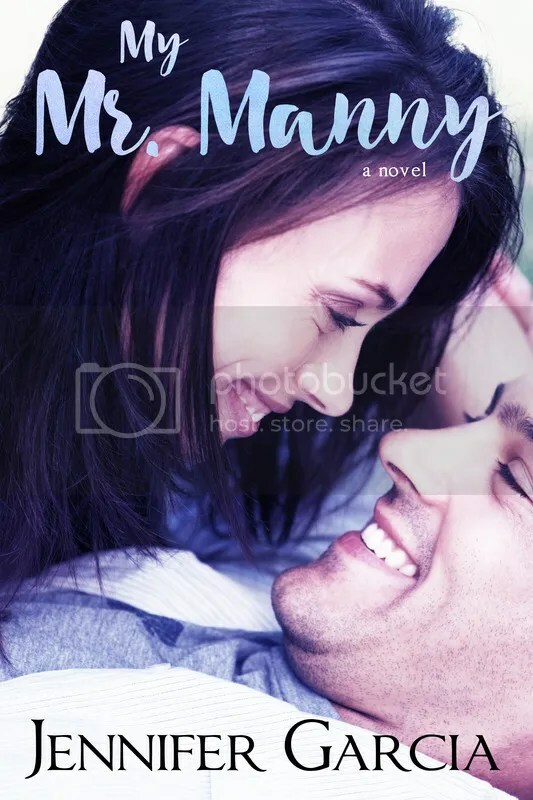 Since he is fully qualified to provide childcare and is eager to leave New York City behind, his sister-in-law is able to land him a job in California working for his first client – the beautiful and intriguing Mia Balducci. Jennifer Garcia’s lifelong love for reading and writing was put aside for many years while she made her way in the world and nurtured her young family. Originally from Boston, she currently resides in Los Angeles with her husband, two sons, and two dogs. 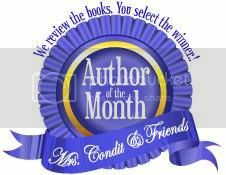 Jennifer believes in writing love stories that connect families and touch hearts.